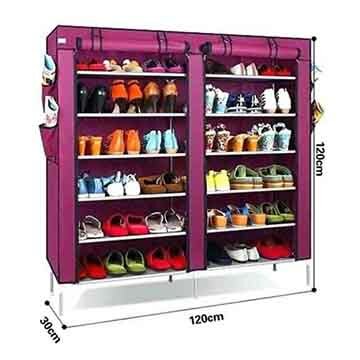 A high quality perfect big size storage wardrobe from CbeeSo. 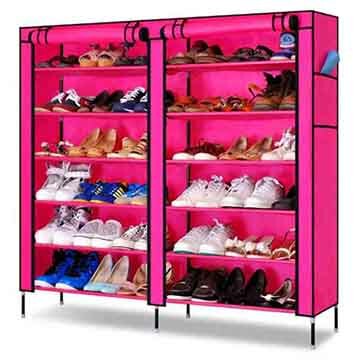 Made up of high quality raw material and best in class finishing. The wardrobe having 10 high capacity racks and a hanging portion for about 15 shirts. The 5 side pocket are very useful to keep small stuffs and wallets.